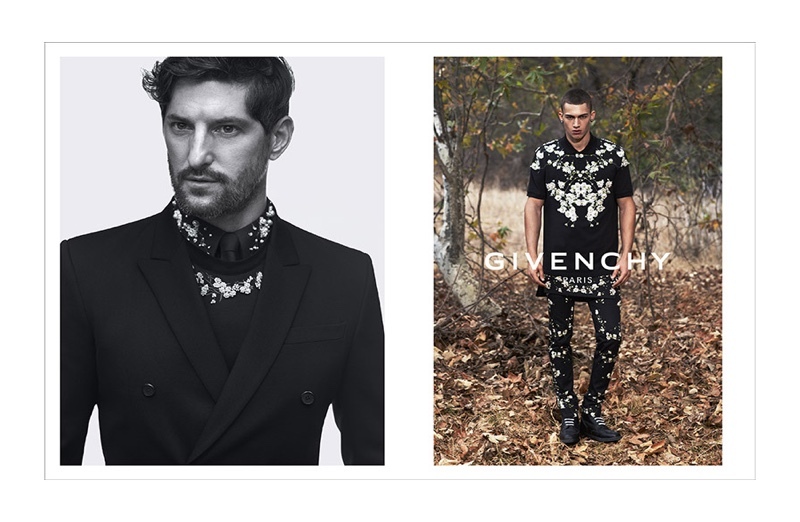 Parisian high-fashion house Givenchy have released their advertising campaign for their 2015 Spring/Summer collection. 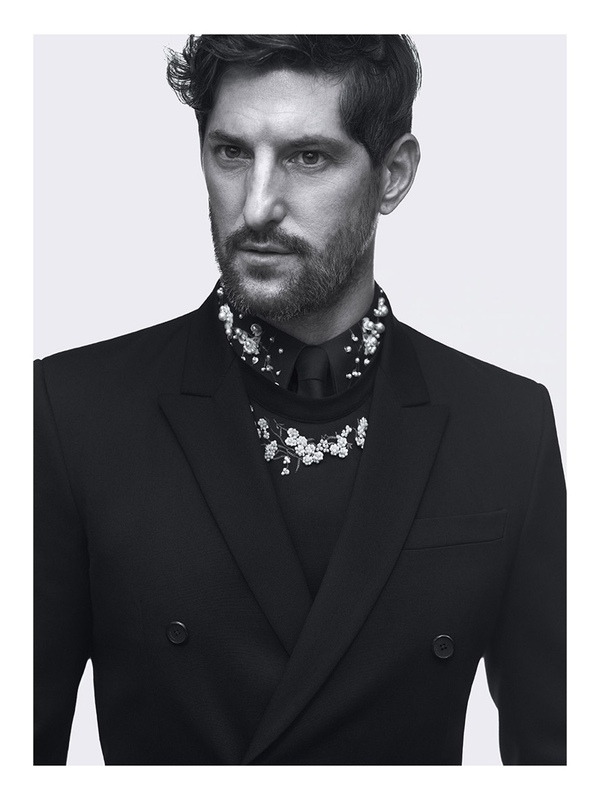 The campaign features stylized black and white images of designer Tony Ward modelling the handsome menswear line, as well as a dramatically arboreous portrait showcasing some of the more eccentric articles included in the season’s range. Both the street wares and suiting are designed similarly; monochromatic and floral. 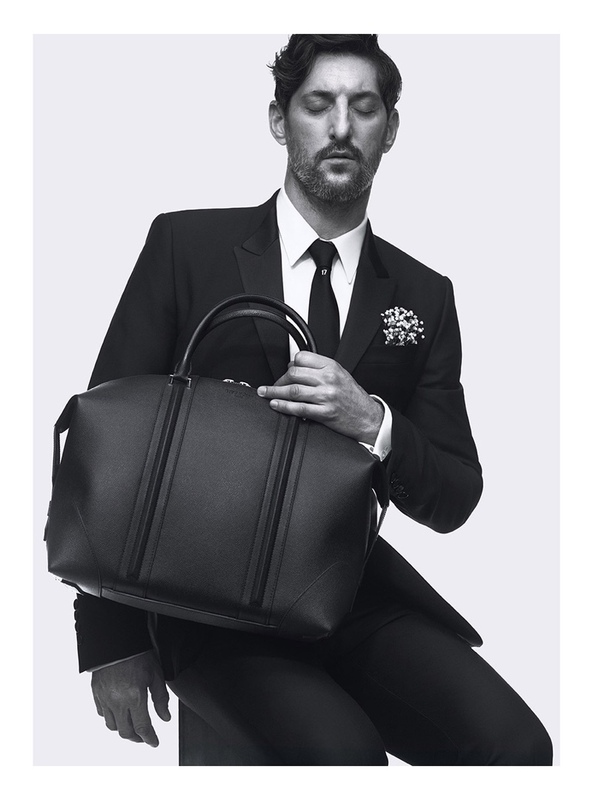 Have a look at the Givenchy Spring/Summer 2015 ad campaign below.